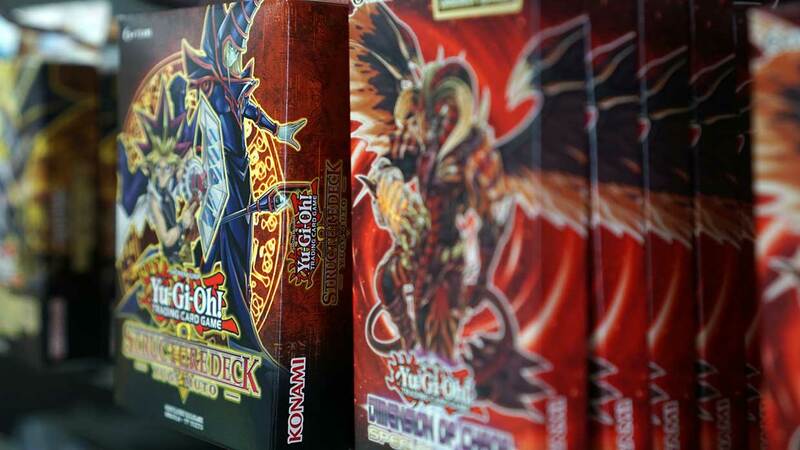 View cart “Yu-Gi-Oh! – Cybernetic Horizon Booster” has been added to your cart. Home / Trading Card Games / Yu-Gi-Oh!